The impressions of an artist of an upcoming ‘BMW X7’ are terrific, SUV could look like and it will be a far bigger vehicle than the X5, offering a fully usable third row. Currently, the X5 is available with tiny third-row seats that are suitable only for small children and mostly steal cargo room from behind the second-row chairs. 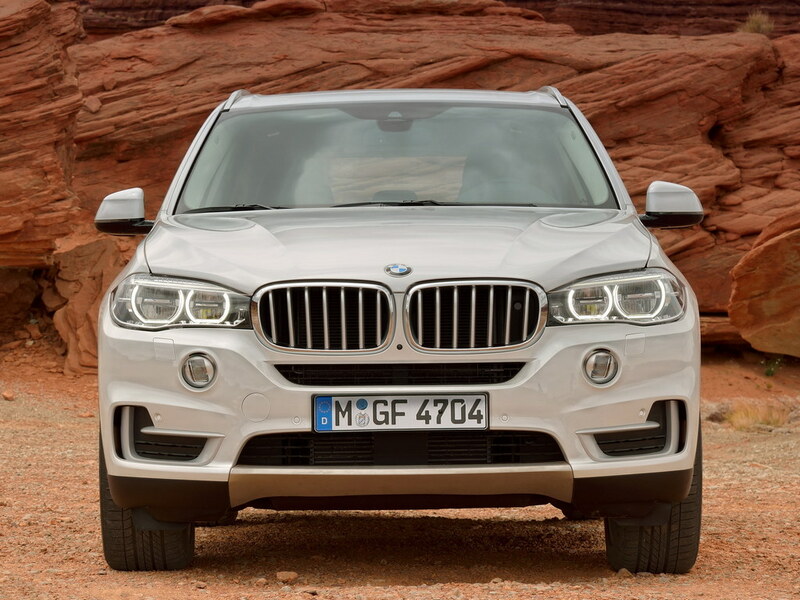 A BMW X7 has been rumored for 15 years now but BMW has never mustered the courage to do a vehicle that is so far removed from the brand’s core values, at least it sits atop a RWD based platform. And that’s also why it will be built in BMW’s Spartan burg, South Carolina, assembly plant, which has just celebrated its 20th anniversary. We figure that it will also do well in markets with similar tastes, such as Russia, China, and perhaps the Middle East. The final details of the production X7 might look different, but it is certain to be strongly distinguished from the X5 unlike the next X6 coupe SUV mash-up, which will feature the same front end as the X5 on which it is based. BMW’s vast and expanding parts bin would enable the car maker to offer even more options, potentially stretching from a turbocharged four-banger to an M version, although we doubt that these extremes will come to market. All-wheel drive will be standard and all engines will be mated to an eight-speed automatic. In the U.S. the X7 will be offered with turbo-charged inline-six and V-8 gasoline engines straight six diesel and plugin hybrid variants are also possible. BMW will perhaps also use some carbon fiber, although we believe that its application would be more decorative than functional in this vehicle. The BMW X7 will come with some new features and a modern design, so we expect to see a larger than usual kidney grille, a massive front bumper with large air intakes and an elegant look from the side. It will offer seating for seven and extensive cargo space. Under the hood, the BMW X7 would most likely use the X6 engines, from a 3.0 liter six-cylinder power-plant to the 4.4 V8 with 555 horse power. When it arrives in 2017 as a 2018 model, we expect the X7 to command prices from $60,000 upwards, in line with competition from Audi Q7 and Mercedes-Benz GL-class.